The HASKO FXP is designed to operate as a stand-alone unit by having added outfeed roll section for feed through. These units simplify the material-handling process when used as a pre-planer for scanning and finish-thickness planing. Machines can be configured for speeds up to 600 feet/minute. Engineered to run single strips at very high speeds with flooring-machine accuracy. Feed Drive: (Four) 5 HP direct drive top and bottom infeed rolls. 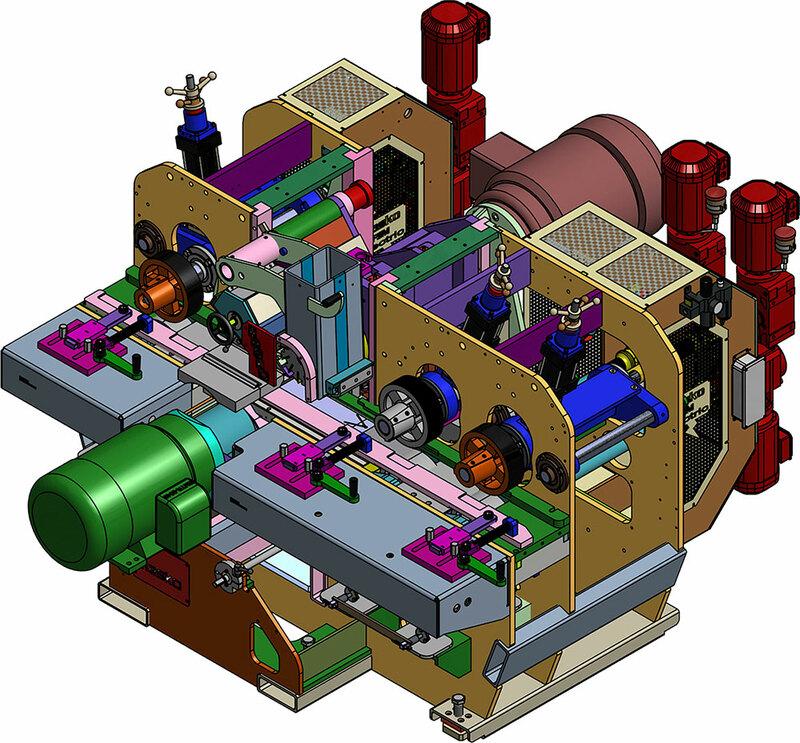 (FXP) Model has (One) top and (One) bottom additional outfeed rolls.